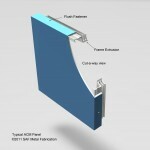 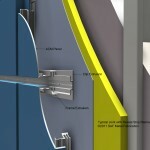 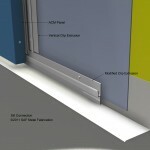 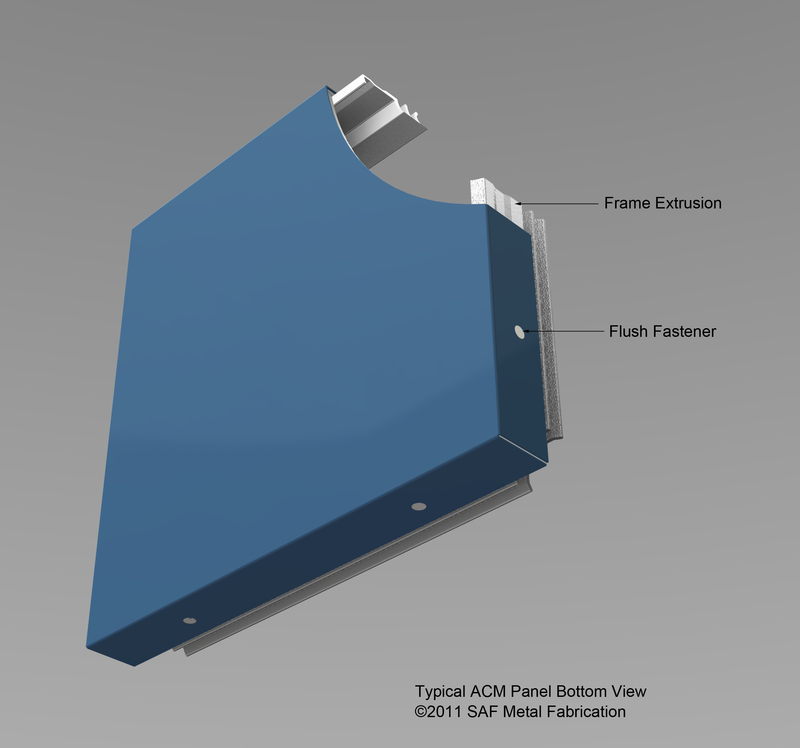 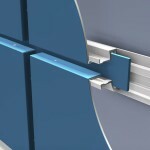 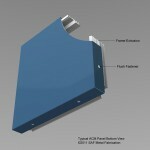 Series 4000 Rainscreen Panel System - SAF Panels SAF – Southern Aluminum Finishing Co, Inc. 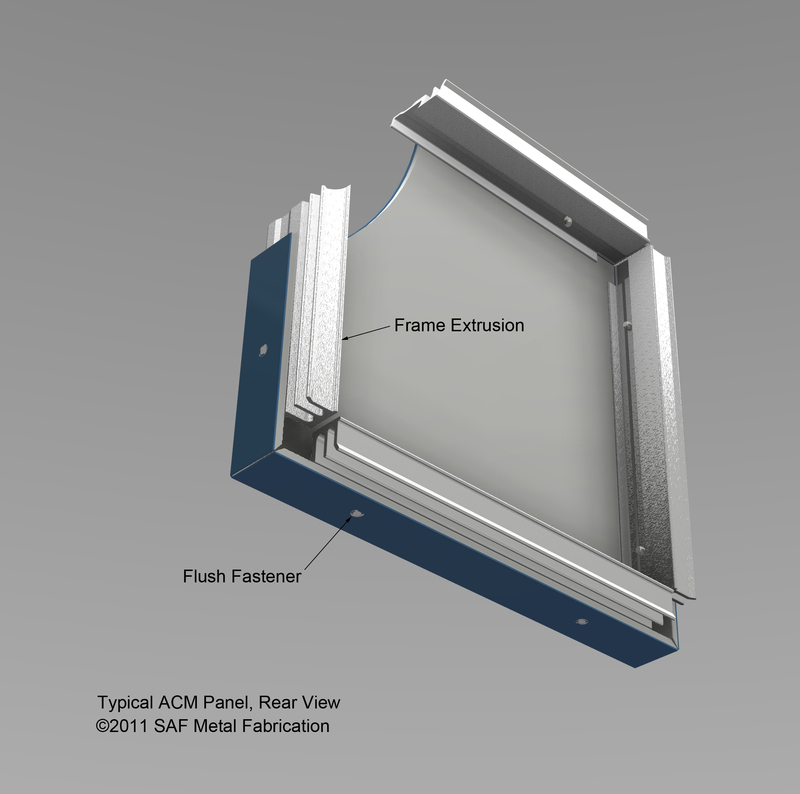 The SAF Series 4000 Panel System is a drained and back ventilated rain screen panel incorporating a strip of composite material in the reveal between each ACM panel (instead of caulk) resulting in a more uniform appearance. 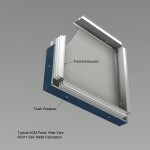 The rain screen Series C4000 Rainscreen Panel System comes with fabricated ACM panels and shipped-loose aluminum “track” extrusions. 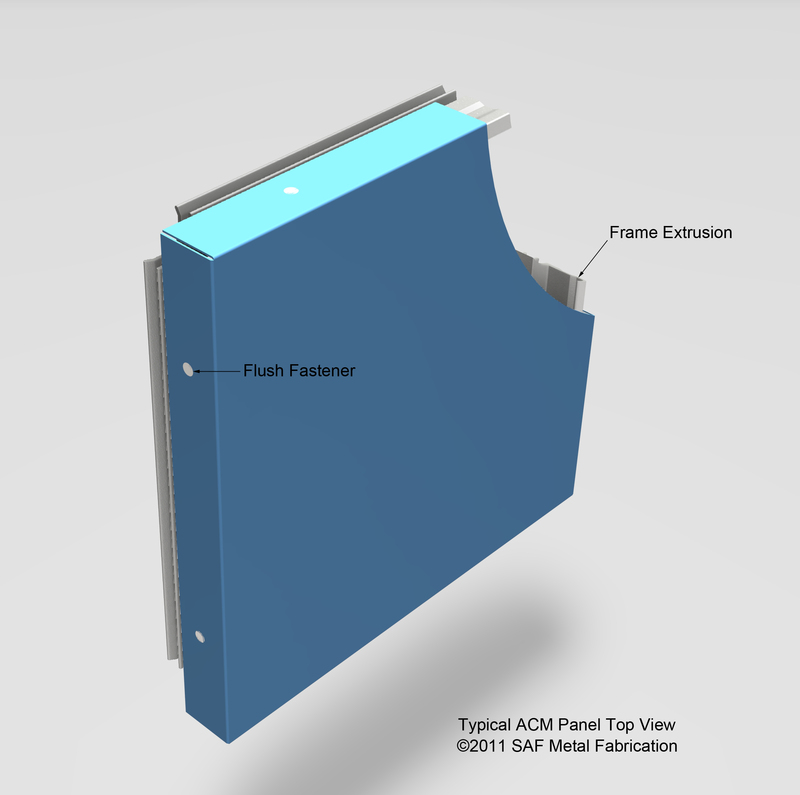 Series C4000 RainScreen Drained & Back-Ventilated ACM Panel system meets Florida Building Code and the requirements for High-Velocity Hurricane Zone (HVHZ) standards required for Florida construction. 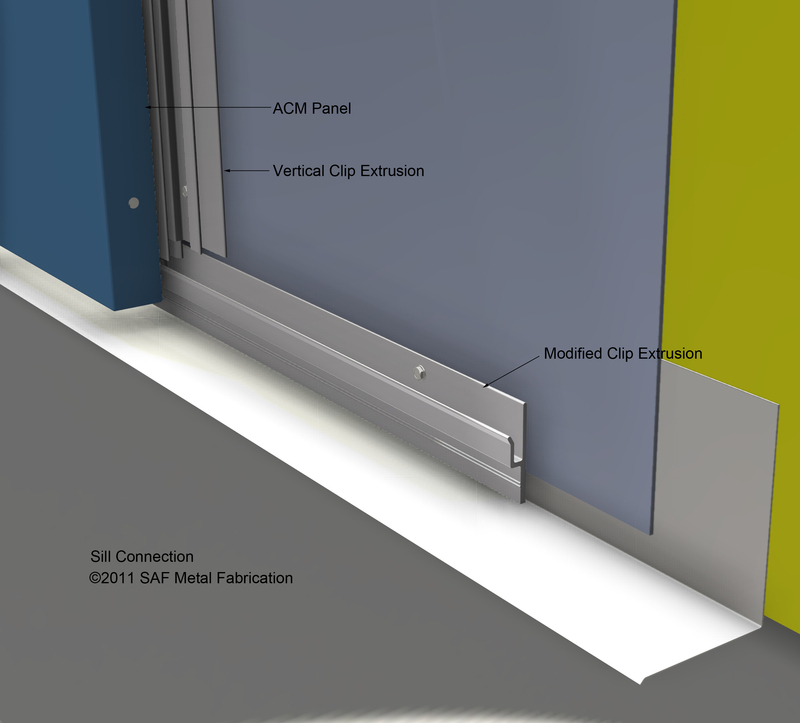 Architects & design/build contractors can now specify/install the Series 4000 RainScreen Panel System for Florida commercial building cladding. 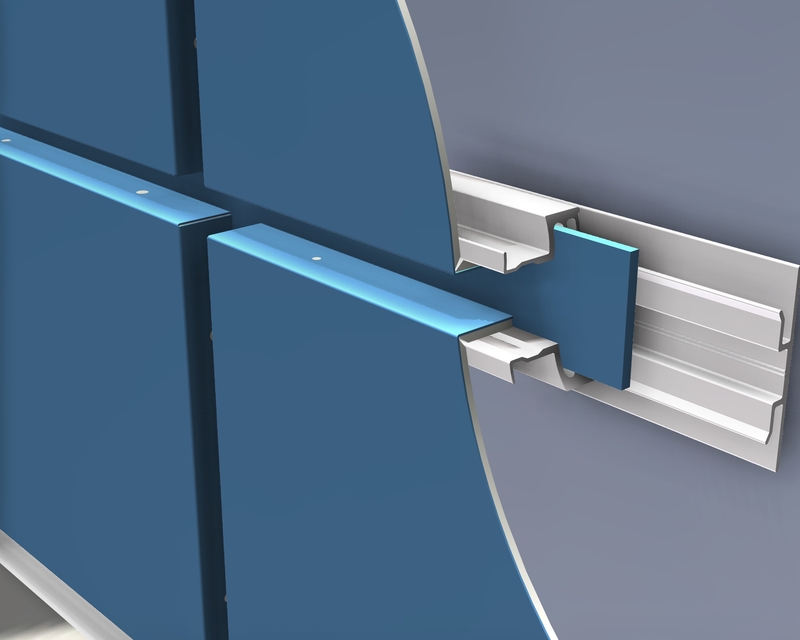 The fabricated ACM panels include a “frame” extrusion, factory attached to the routed and returned edges of the panel that fits conveniently into the field installed horizontal and vertical “track” extrusions. 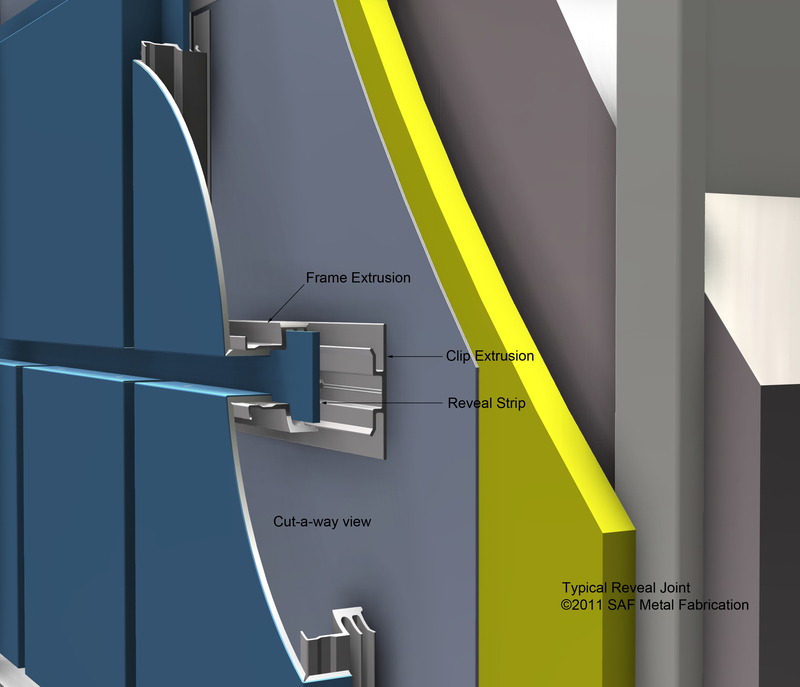 For a rain screen panel system requiring mitered frame extrusions and additional panel reinforcements see Series 4500 Rainscreen Panels here. 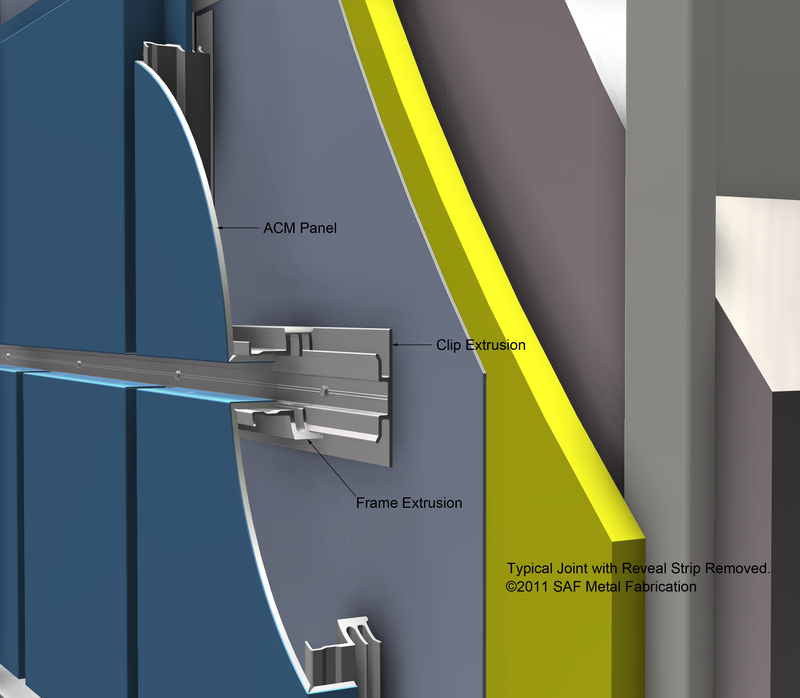 SAF’s Series C4000 Rainscreen Panel System is designed to allow moisture to permeate the outside wall, but subsequently, drain through weep holes along the bottom edge of each building panel. 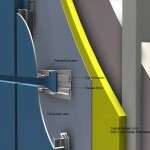 While any remaining moisture is designed to evaporate, the outside wall is not designed to act as a water/vapor barrier for the building.